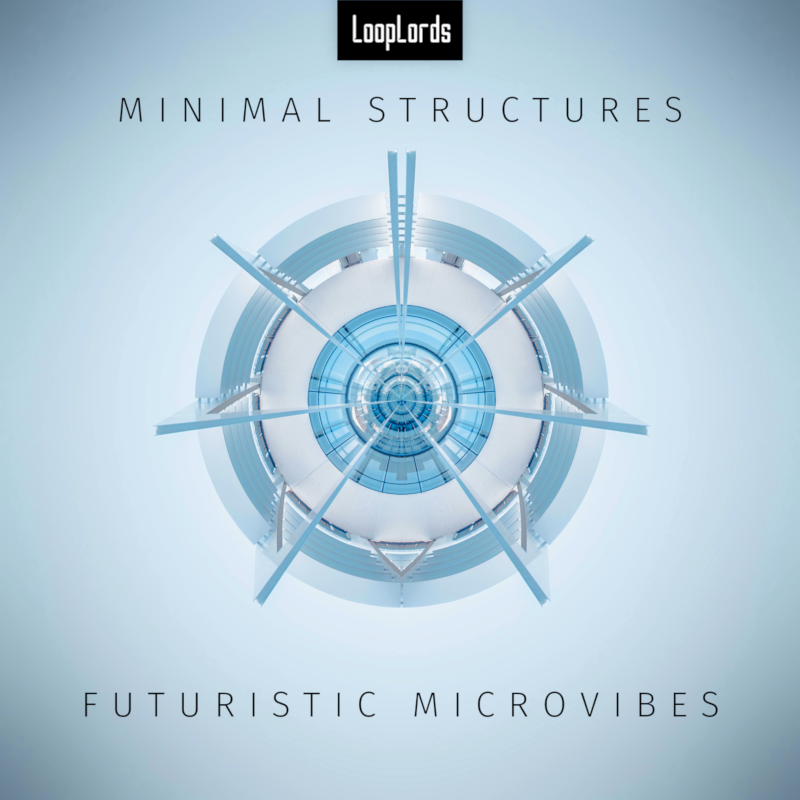 Minimal Structures is a collection of high tech, cutting edge loops and samples ready-made for the dance floor! Analog drum machines, as well as circuit bent instruments, have been sampled to give Minimal Structures a different take on the genre. 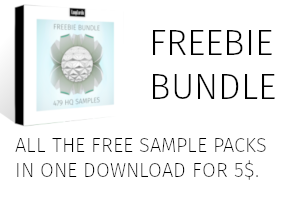 The sample pack includes a variety of one-shots, loops and construction kits in 24-bit WAV format. 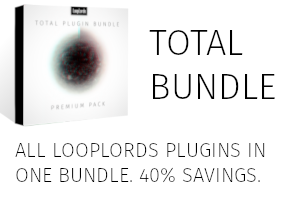 Compatible with any DAWs and audio editors. 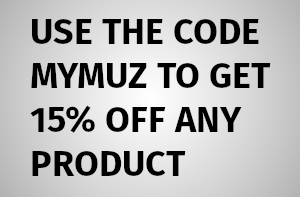 All the sounds are original and edited to perfection.